1Pediatric Dept Faculty of Medicine, Cairo University. 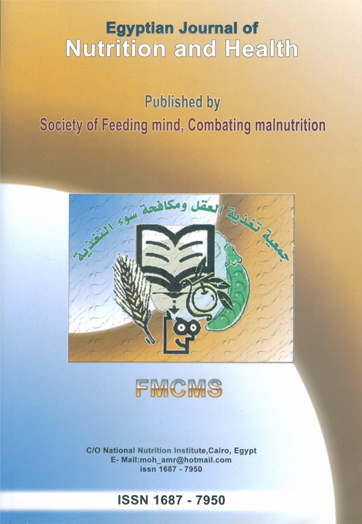 At the time of admission to the pediatric hospital of Cairo University 150 Children whose ager anged form birth to 12 years; 106 males and 44 females complaining of acute or chronic medical illness, were examined to assess their nutrition status.The aim was to know the extent of malnutrition problem among them. Their weight and length/ height were obtained as well as blood hemoglobin, serum albumin and total lymphocyte count. Most of the patients were coming from families of low socio economic class. The study revealed high prevalence of malnutrition and anemia together with low blood lymphocytic count This may have predisposed to their medical illness. Hence, it is recommended to supply proper nutrition care to help limiting the period of hospital stay.